Whether you’re happy to share your garden with these bushy-tailed creatures or simply want to keep them away from your bird food, our range of squirrel feeders and squirrel foods could be the ideal solution! 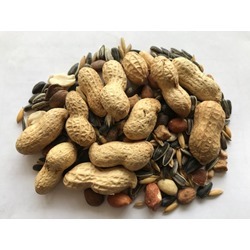 While we sell a variety of squirrel deterrents here at Really Wild Bird Food, we realise that you may want to attract squirrels to your garden, or simply feed them from a separate food source. To help you do this, we provide squirrel feeders and specially tailored squirrel food, to suit both our native red squirrels and black squirrels, as well as the more common Grey Squirrel. In order to provide a lasting solution for your feeding requirements, our squirrel feeders are made from natural timber, and come with a corrosion-resistant hinge, for continued functionality. They also have a generous capacity for filling with peanuts and other suitable squirrel food, which means that you won’t have to worry about topping it up too often, despite how greedy your local squirrels may be! Is there a question you would like to ask before purchasing your squirrel feeder? 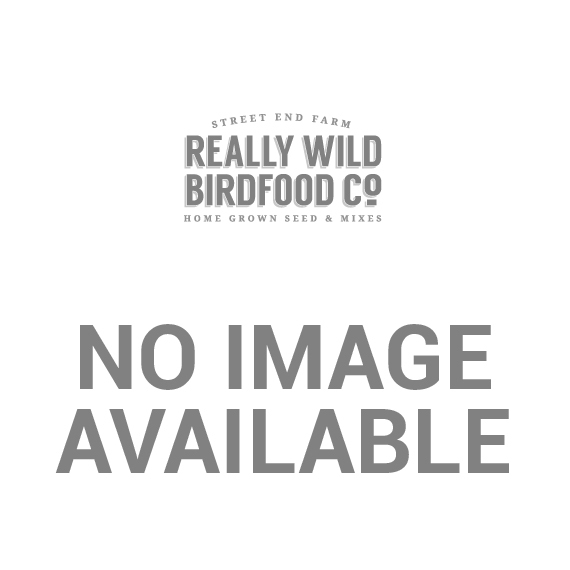 Click here to get in touch with the Really Wild Bird Food team and we'll be happy to help in any way we can. 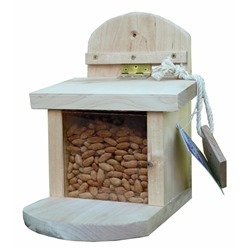 Ernest Charles Squirrel Feeder A beautifully handcrafted squirrel feeder, made from sustainably produced timber.